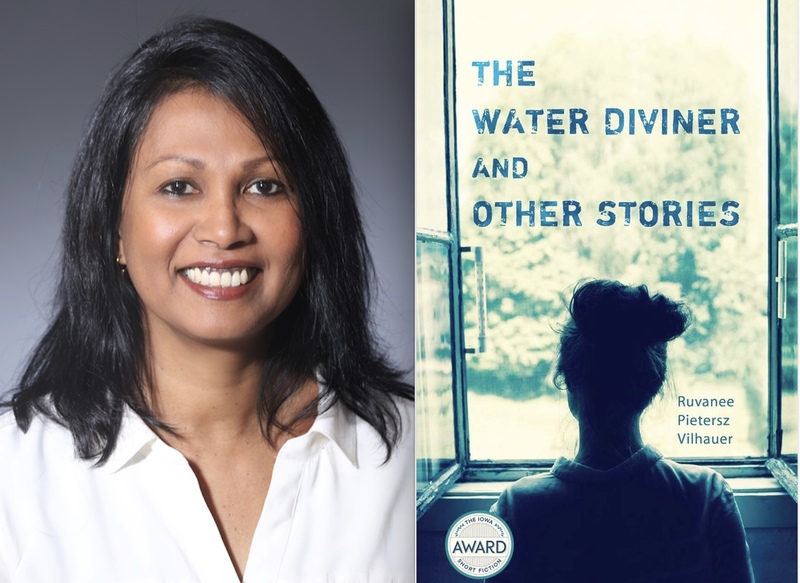 In the 27th in a series of posts from authors of 2018 books entered for The Story Prize, Ruvanee Pietersz Vilhauer, author of The Water Diviner (University of Iowa Press), examines an approach that applies to both psychotherapy and fiction writing. Many years ago, in a small, softly lit office that smelled vaguely of burnt coffee, I had a long discussion with someone about the importance of empathy. I was young and naïve at the time, and I was training to be a clinical psychologist. The discussion was with a supervisor, whose name was Bill. He had untidy gray hair, a way of looking at people sideways, and many decades of clinical experience. Bill told me that a psychotherapist needed to have a particular kind of empathy. “One foot in and one foot out,” was how he described it. Participating in a client’s experience was essential, he said, but more was necessary. A therapist also had to observe the experience of her clients—from outside, as it were. If she had both feet in, she would be unable to see what a client needs to understand in order to change. It took me many years to cultivate the kind of empathy Bill had talked about. I think what helped me the most in this endeavor was writing stories. When the characters in my stories first come to me, they are incomplete. I imagine this is how characters come to most writers. Sometimes they appear as though through a fog. Usually, though, they will have some feature that is well-defined: a singsong voice, an odd habit of patting at the air, facial scars that look silvery in sunlight, a tendency to stare open-mouthed, a lop-sided gait, or an aura pungent with Old Spice. I begin with these features and as I write, the characters come to life. This fellow who pats at the air becomes Daniel Perera. He’s a devout Buddhist, an immigrant from Sri Lanka. He’s in his sixties but his ascetic vegetarian diet keeps him trim. His Tamil wife was killed in Sri Lanka’s civil war. 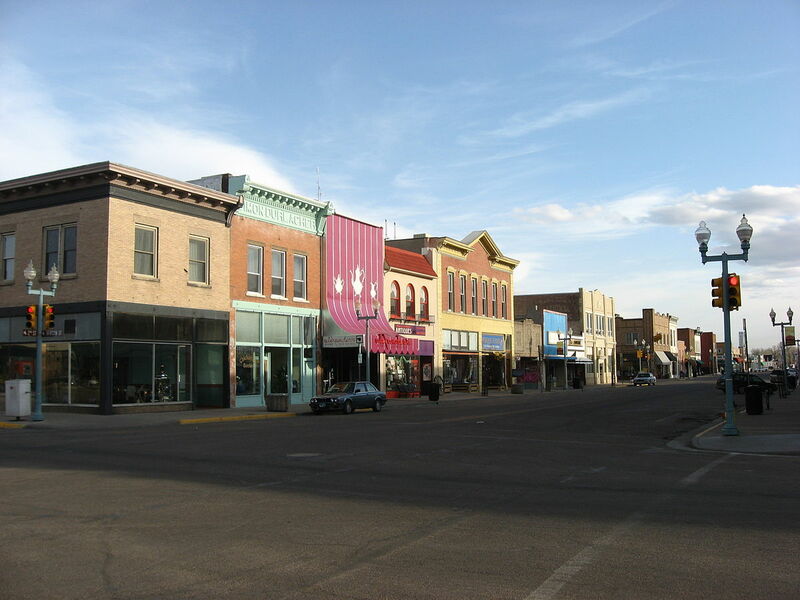 Now he lives in Laramie, Wyoming, preparing taxes for ranchers who sometimes arrive at his office after a day of hunting, in pickup trucks loaded with elk or moose carcasses. Daniel has developed some obsessions. The ranchers’ mud-splattered boots bother him. He is convinced he can smell animal blood on their clothes. He counts things too much and he is sometimes irrationally afraid for his safety, but he gets by. He is about to marry a white woman, a middle-aged Christian widow. He doesn’t yet know that her grown children are planning to sabotage their relationship. What do they think of his odd habits and his obsessions? How will Daniel react to their malevolence? It is only by immersing myself in the lives of characters like Daniel that I can explore their desires, conflicts, and fears. In order to write stories about them, however, I must also observe them: the way they relate to others, their place in a plot, and what events and experiences might transform them. The whole process of writing stories is, I think, rather like doing psychotherapy. One must have one foot in and one foot out. Writing, like doing psychotherapy, also inevitably makes one more self-aware. I love writing about characters that I initially believe to be quite different from me. These are characters with backgrounds I do not share, who face situations that I have not encountered in my own life. Sometimes I get ideas from news articles or from events friends describe to me. Other ideas come from events I observe, on the subway, on the street, in stores, or in my neighborhood. I see an orange melon falling to the sidewalk by a bodega and splitting open. A blind homeless man huddled in a nest of grimy blankets flinches, startled by the pulpy thud. What comes to his mind in that moment? What does he feel? I’ve never been homeless or blind, so I can only write about him by finding some buried part of myself that might resonate with his experience. I reach into the past, to the time when I first moved to the U.S., when I felt I had no access to home. I think about times when I’ve felt alone, or out of place or unable to understand what was going on. Little by little, by reaching deeper into myself, I begin to see how the world might seem to this man who starts, not knowing what has happened nearby. No matter how alien characters may initially seem, writing makes them akin to me.